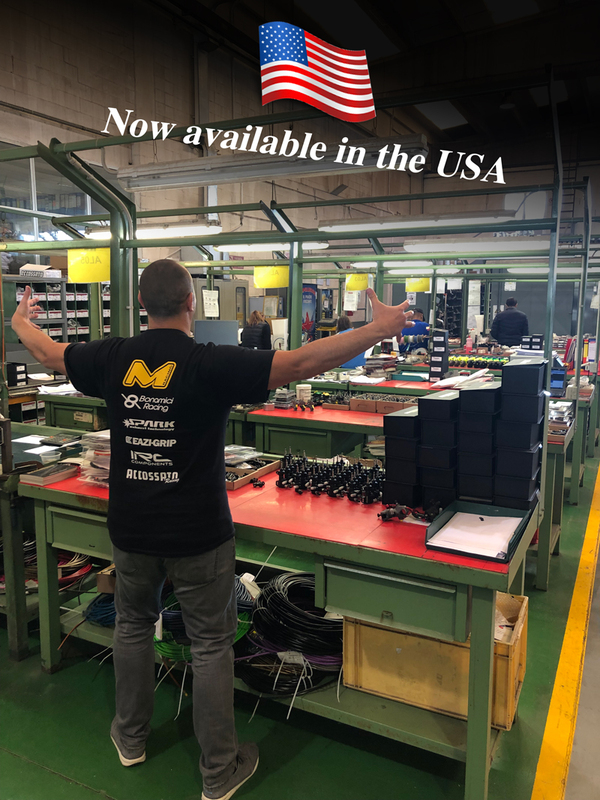 Mahopac, NY – January 29, 2019 – Accossato Group, a leader in the production of motorcycle racing components including brake master cylinders, throttle controls, brake calipers, and rotors, is now available exclusively in the USA and Canada through MOTO-D Racing. 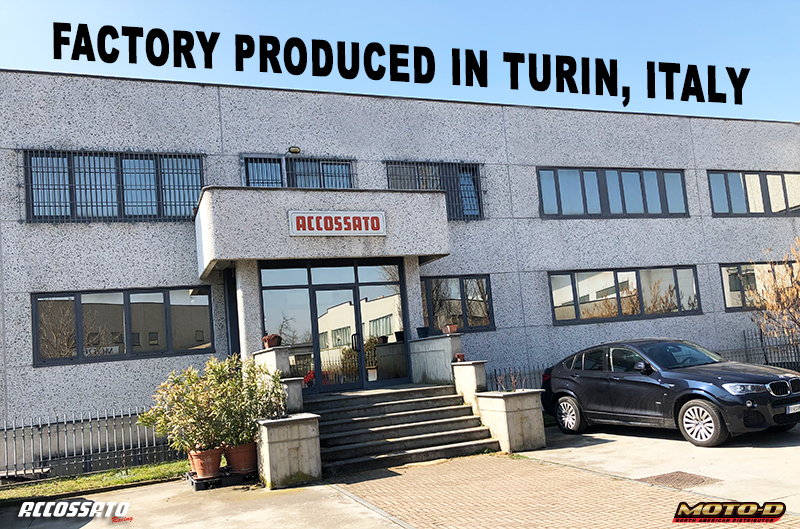 Accossato Group and their Accossato Racing motorcycle components lineup was founded in 1969 by Accossato Giovanni who wished to share his expertise in steel and aluminum parts with major motorcycle manufactures, suppliers, and motorcycle companies. Produced in Italy, Accossato Racing products are known around the world for their leading design and strict adherence to the highest quality standards possible. 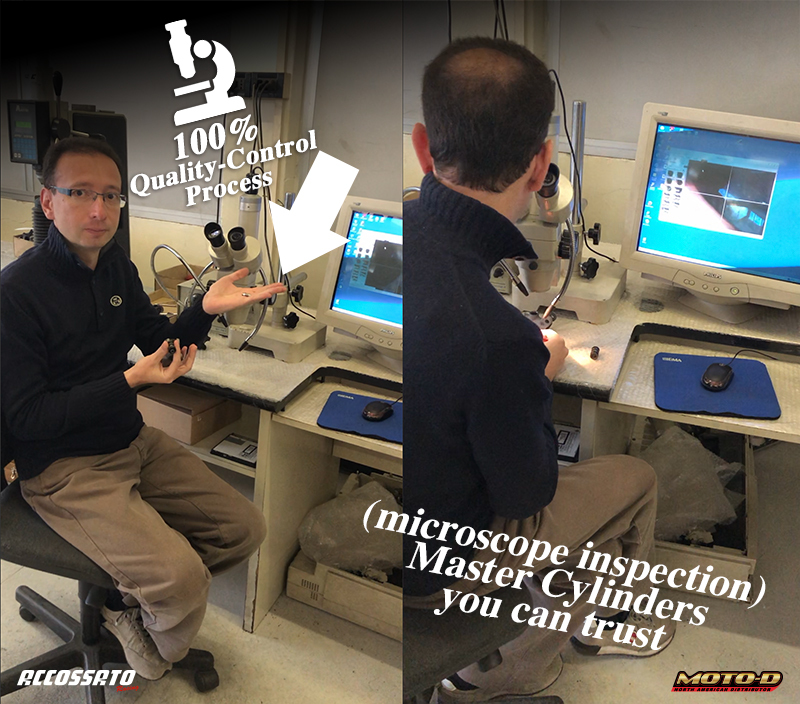 How does Accossato compare to other master cylinders? 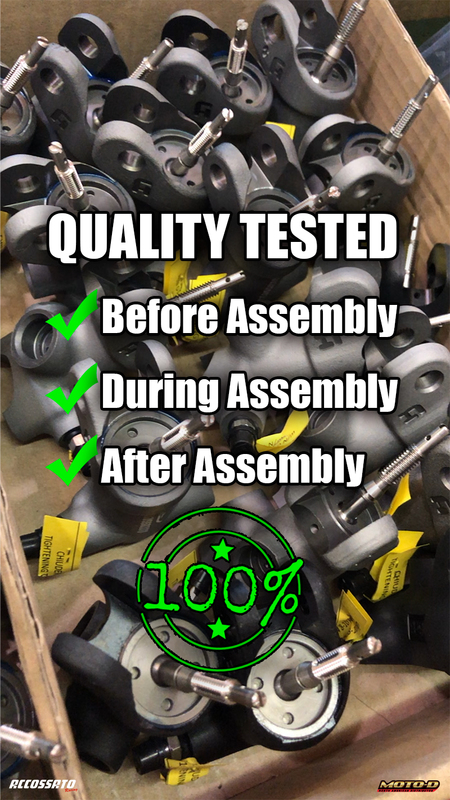 Try for yourself, knowing that all units are inspected before assembly, calibrated and checked on the technicians workbench, and pressure tested after assembly.....100% end of line testing and quality-control for maximum confidence. All master cylinders are assembled by hand, after assembly it is reviewed and if it passes, then it receives a serial number, manufacturer date, and technician signature.